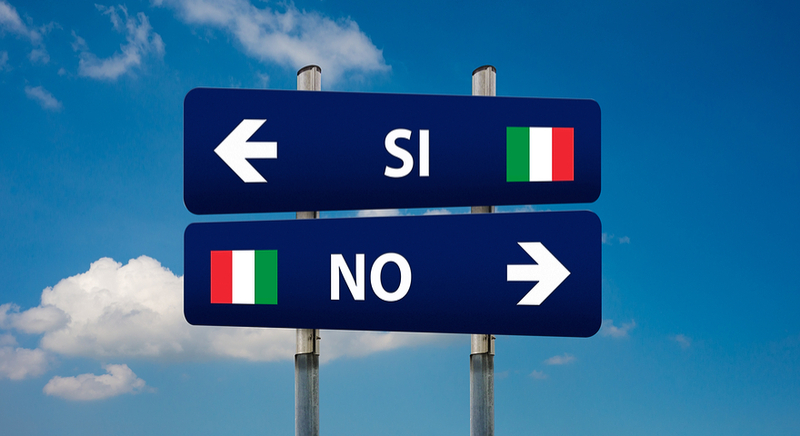 Market uncertainty is increasing around the Italian constitutional referendum on Sunday, 4 December 2016. In response to this situation, please note that there will be changes that will affect your trading. c. Close Only mode enabled for the less liquid cross rates plus exotic currency pairs with EUR. The changes will be applied within 60 minutes before the session close of the respective instruments on Friday, 2 December 2016 and will last until 12:00 (EET) on Monday, 5 December 2016. 1.2. Amended leverage rate for Admiral.Classic accounts on [DAX30] will be 1:50. 2. Opening new positions using exotic currency pairs and the less liquid cross rates with EUR will be restricted from 23:00 (EET) on Friday, 2 December to 12:00 (EET) on Monday, 5 December. The Close Only mode will be enabled for the following instruments: EUR/CAD, EUR/NZD, EUR/CZK, EUR/HUF, EUR/MXN, EUR/NOK, EUR/PLN, EUR/RUB, EUR/SEK, EUR/ZAR.